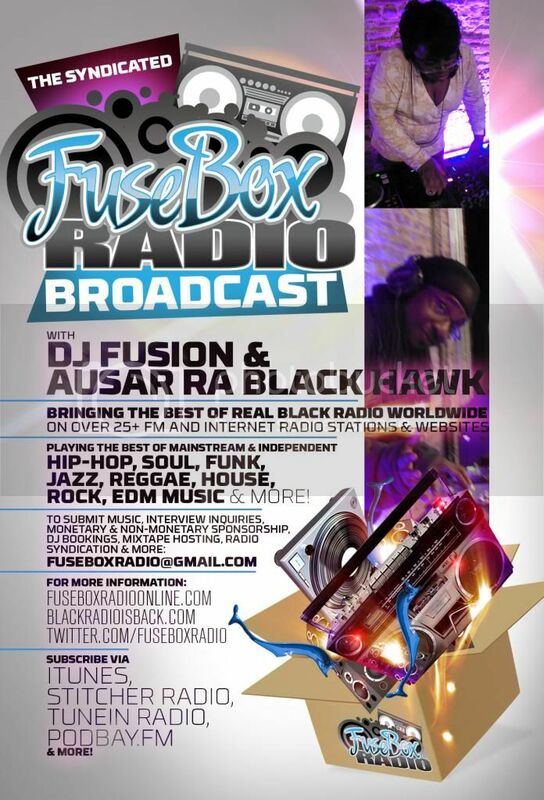 FuseBox Radio Broadcast for the Week of April 25, 2012 | BlackRadioIsBack.com - Official Blog of the Syndicated FuseBox Radio Broadcast! 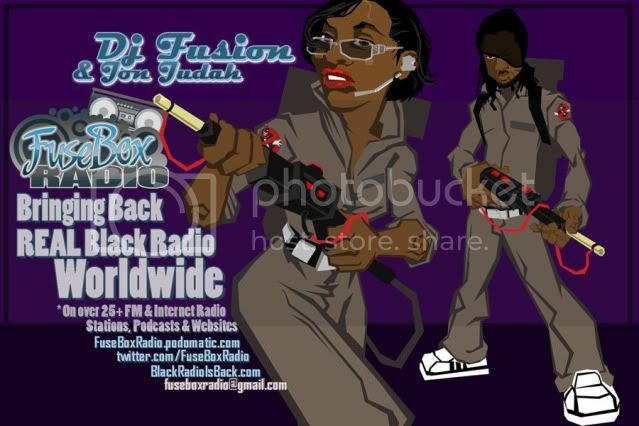 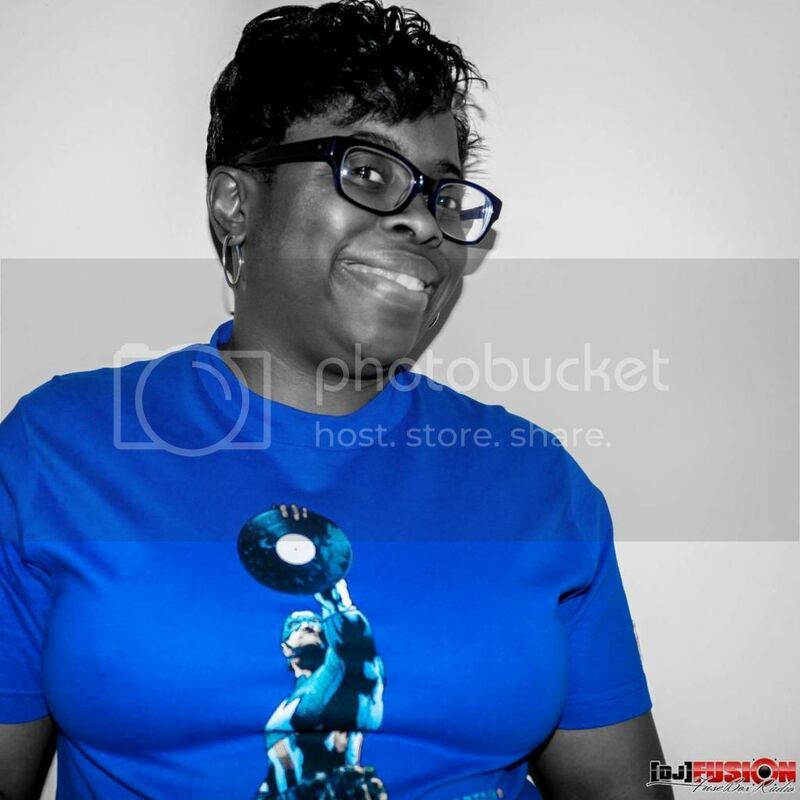 This is the latest episode of the syndicated FuseBox Radio Broadcast with DJ Fusion & Jon Judah for the week of April 25, 2012 with some new and classic Hip-Hop & Soul Music, news and commentary. 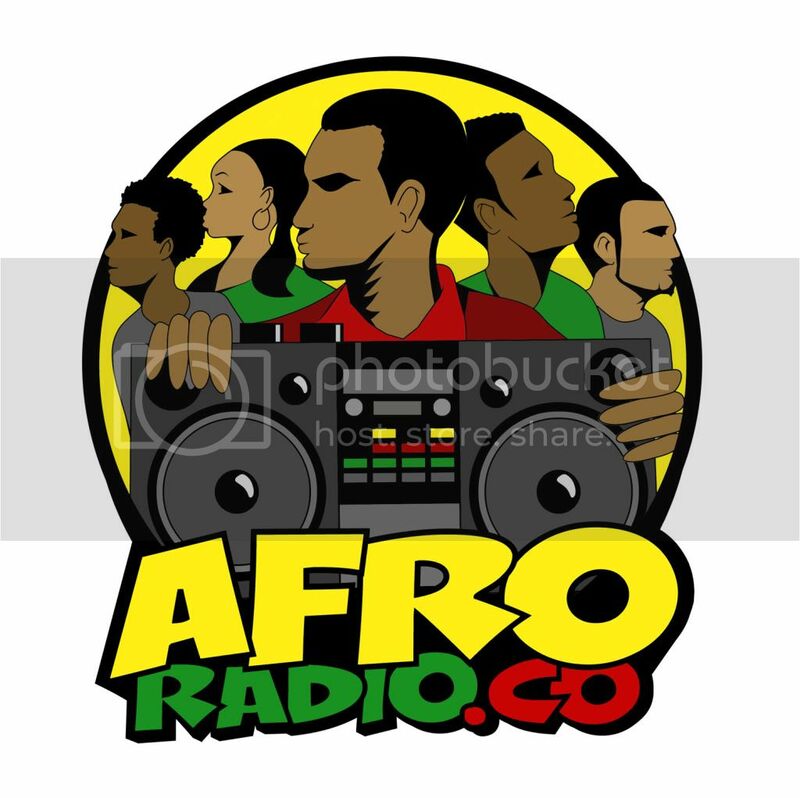 Our extended commentary this week touched base on some more of the latest updates and our opinions of the reactions from activists, politicians, individuals, the media more about the Trayvon Martin case in the United States and beyond, the recent & sudden loss of New York City's 98.7 KISS FM radio station & it's impact on Mainstream Black/Urban Radio, another case of criminal foolery via Twitter, the discovery of Hip-Hop producer J. Dilla (R.I.P.) 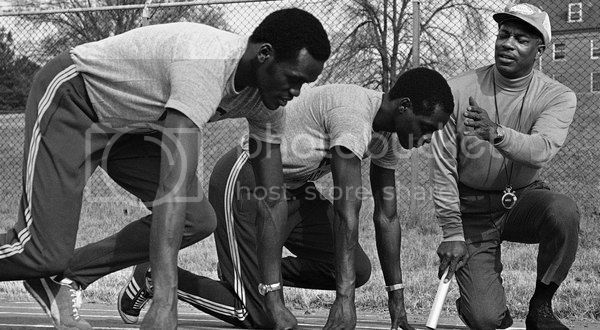 personal music collection being sold at a Detroit record store, the passing of LeRoy T. Walker (the first African-American to coach a United States men’s Olympic track team and to serve as the president of the United States Olympic Committee) and some other diverse topics here and there.